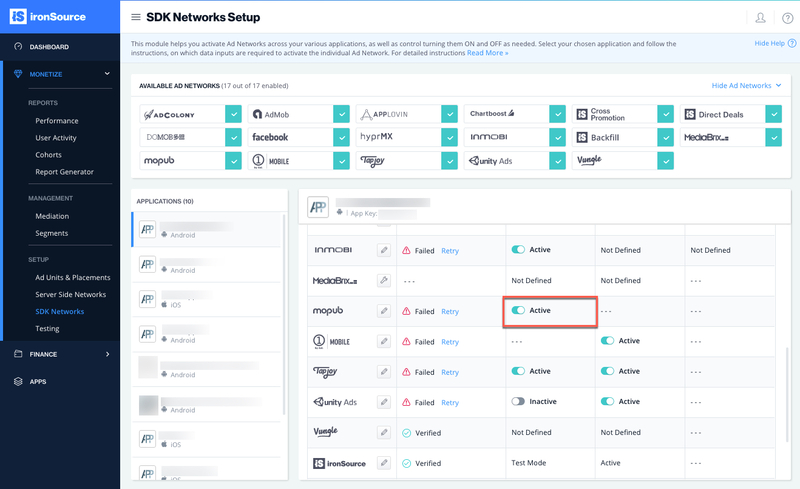 This guide will instruct you step-by-step on how to set MoPub live as an Ad Network on the ironSource Mediation platform. Make sure you have correctly integrated ironSource’s Rewarded Video into your application. 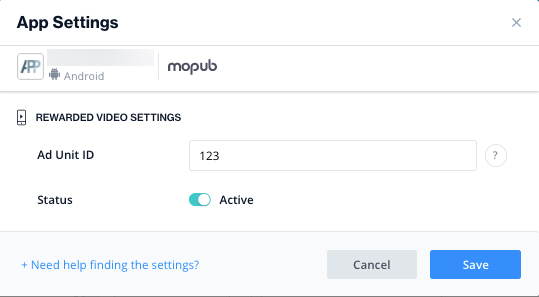 You must add the app you’d like to run Rewarded Video on to your MoPub account. If you’re a returning user and the app has already been added to your account, you may skip to Step 3. If it’s your first time adding an application, simply click on ‘Get Started‘. 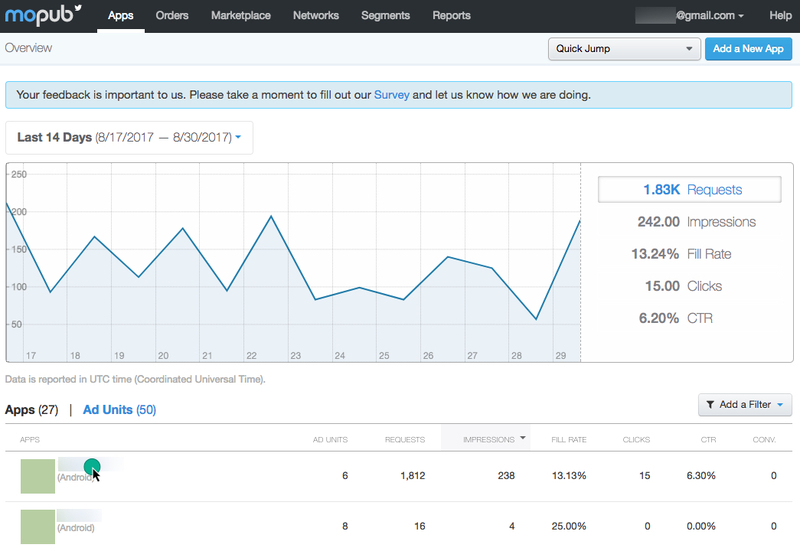 You can skip the Ad Unit settings on the right-hand side as Frequency Caps and Rewards will be set on the ironSource platform. You will then be directed to the below window with your Ad Unit ID. 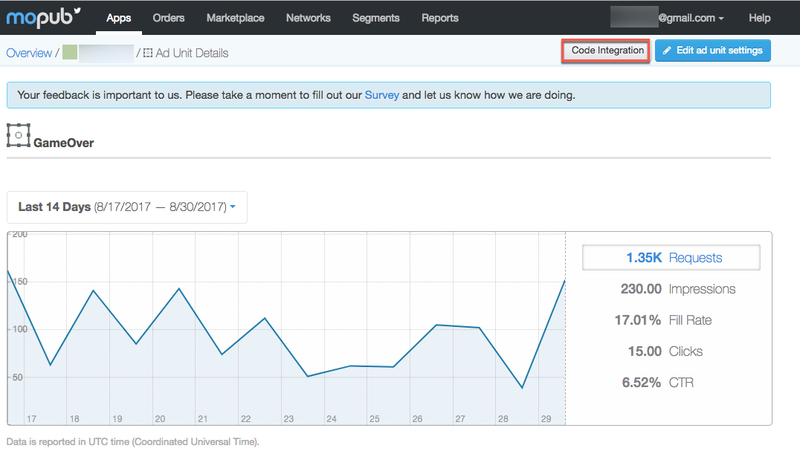 Reserve this data for future use on the ironSource platform and ignore the code integration instructions by clicking ‘All Done!‘. API Key This is a unique identifier for your MoPub account. 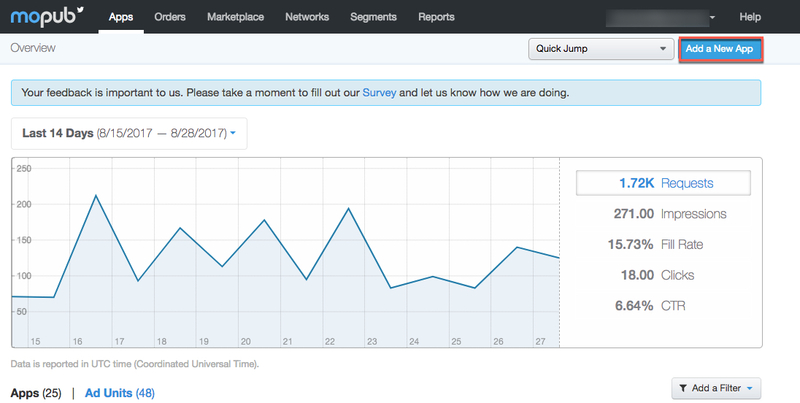 Inventory Report ID This is the unique identifier for the ad unit inventory served through MoPub which allows the ironSource Mediation Platform to import performance data from your MoPub account to use in reporting & optimization. Ad Unit ID The unique identifier for your ad unit in MoPub’s system. 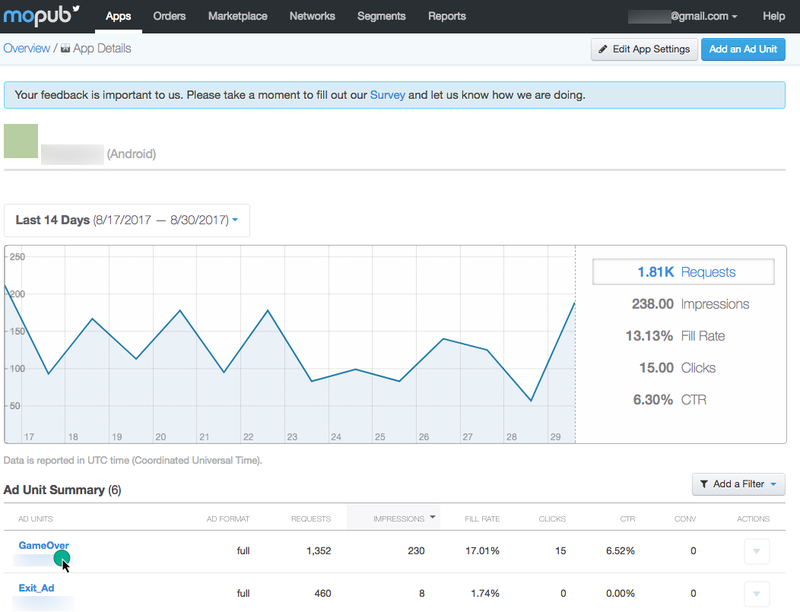 Once you obtain this information, you must configure MoPub’s Parameters in your ironSource Account. 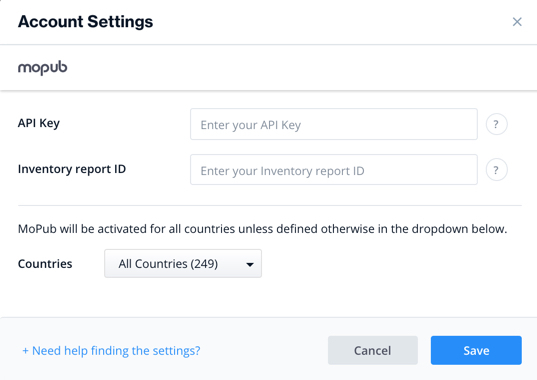 By adding the above information correctly, you will be able to take full advantage of MoPub ad inventory and reporting data on the ironSource Mediation platform. Navigate to the Reports tab. 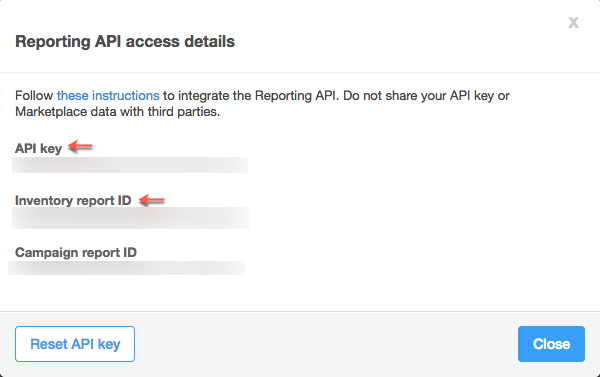 Check the box to ‘Enable data access through API‘ and click ‘View API Access Details‘. 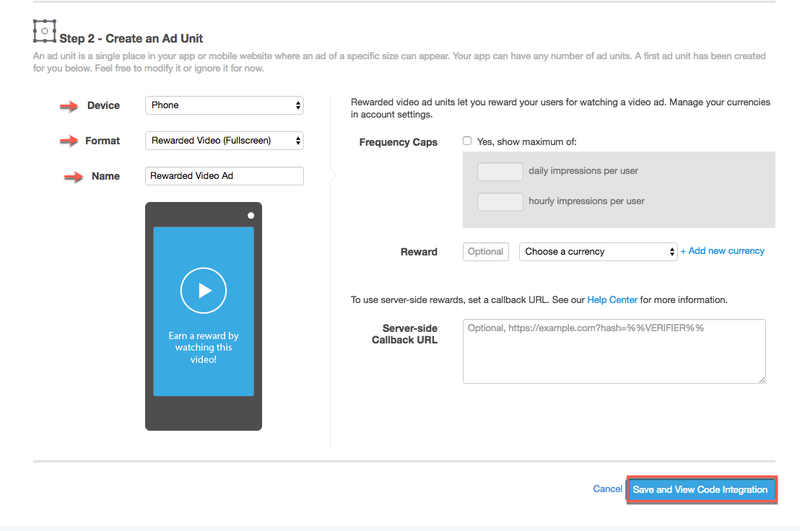 You can find your Ad Unit ID by navigating to the Apps tab and clicking on the relevant app. 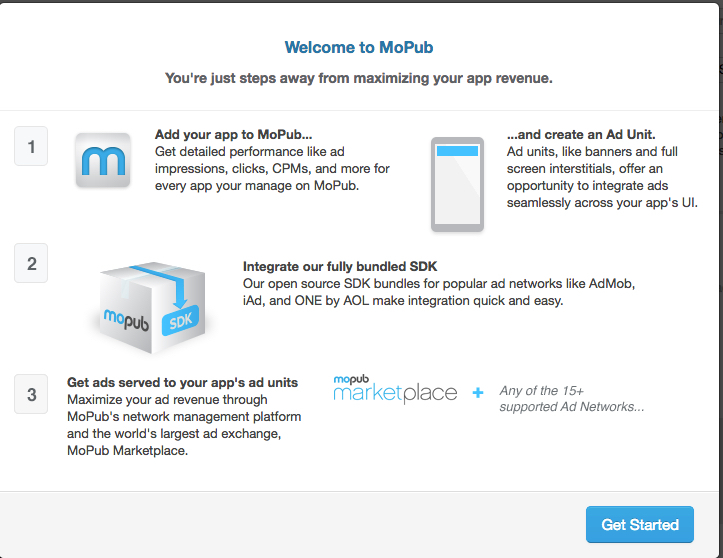 You are now all set to deliver MoPub Ads within your application!